Archive by category "THE RESOLUTION 1325: Security Council open debate on Women, Peace and Security (WPS)"
This project created by Free Sight Association is a building-capacity program for non-governmental organisations’ activists, in collaboration with ESCWA, NOVACT, Geneva Institute for Human Rights (GIHR), Swiss Academy for Human Rights (SAHR), and with the support of the European Endowment for Democracy (EED). 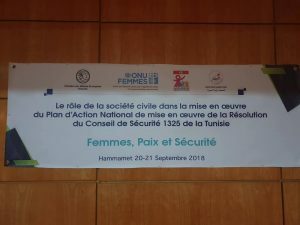 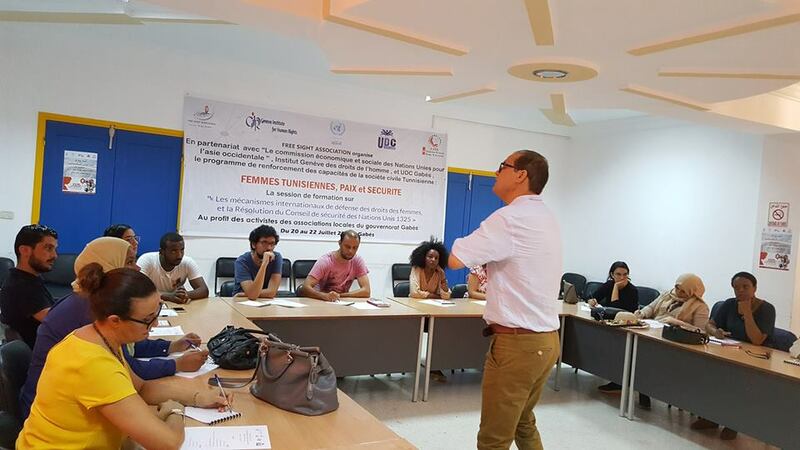 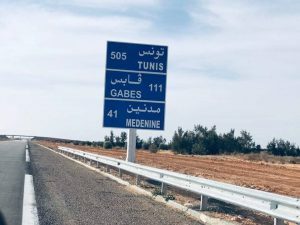 On the 20 and the 21st of September 2018, Free Sight Association and UN Women – Tunisia organized, in partnership with the Ministry of Women, Family, Childhood, and Elderly and with the Support of the Ministry of Foreign Affairs of Finland, a workshop on the role of civil society in the implementation of the National Action Plan of Tunisia Security Council Resolution 1325; On Women, Peace and Security,for the benefit of civil society activists from different regions in North of Tunisia. 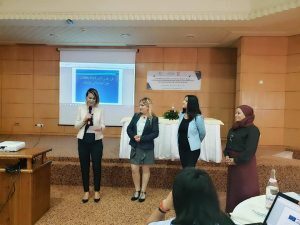 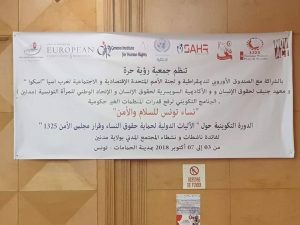 In these two days, a dialogue was established on the latest achievements supporting women’s rights and on the challenges and difficulties that should be overcome in order to implement the UNSCR1325 in Tunisia successfully. 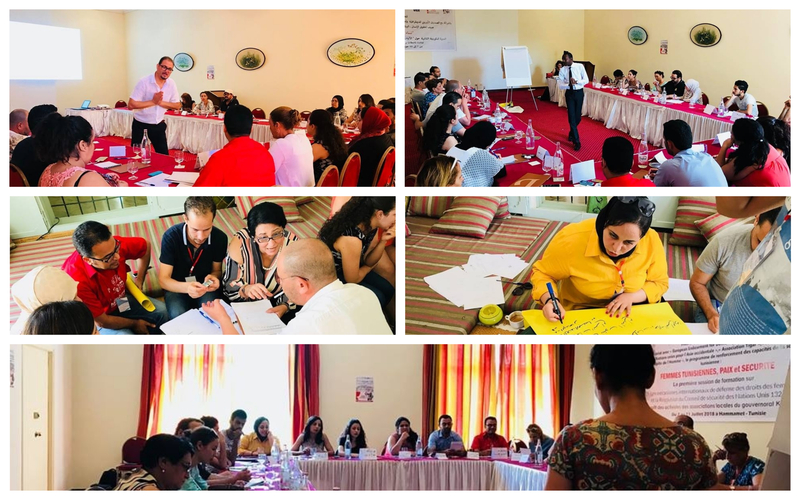 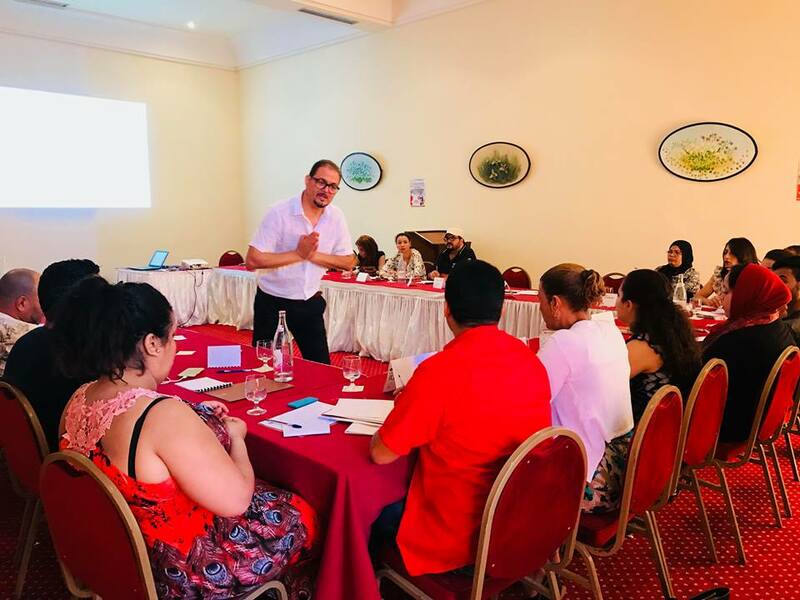 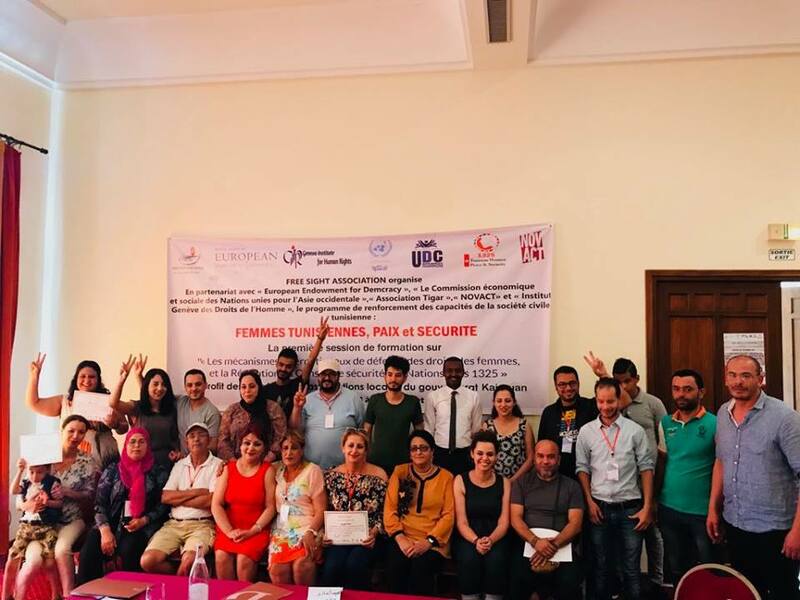 Forth Training Session on “International Mechanisms for Defending Women’s Rights: United Nations Security Council Resolution° 1325” in the framework of “Tunisian Women: Peace & Security” for the benefit of Civil Society Activists in Medenine, Tunisia. 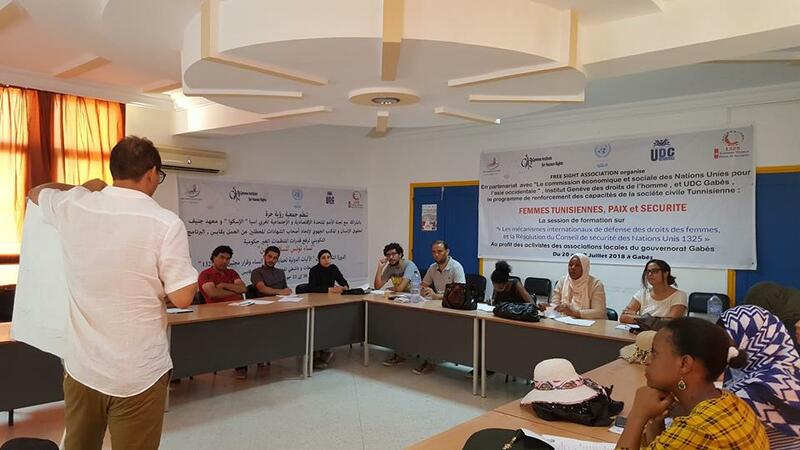 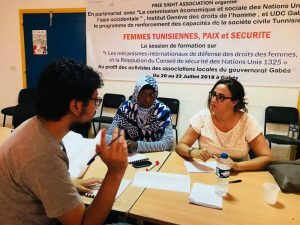 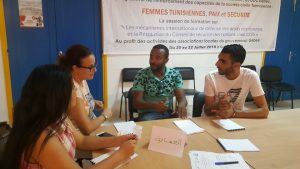 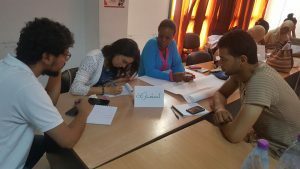 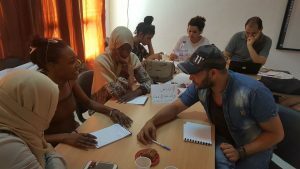 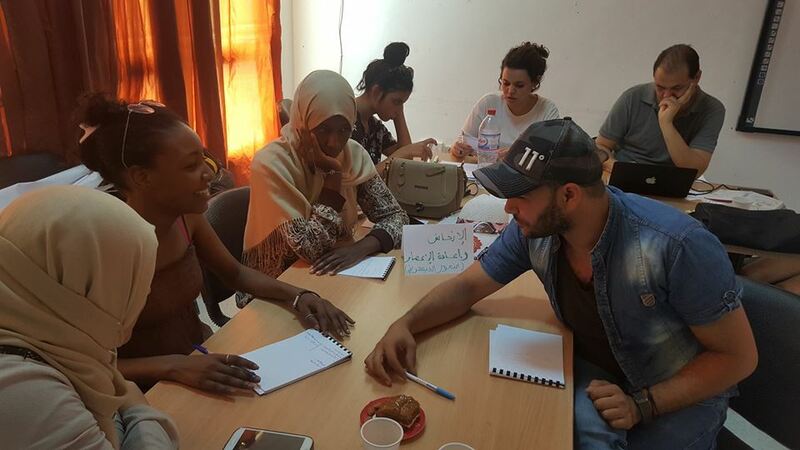 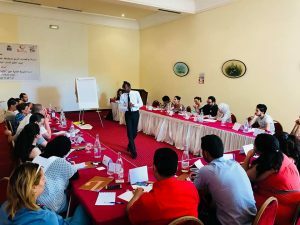 From the 7th until the 11th of July 2018, the ‘’Free Sight Association” organized a training session targeting 25 civil society activists on topics related to international conventions and key international mechanisms for the protection of women’s rights, as well as the UN Security Council Resolution 1325 on the prevention of violations of women’s rights, and the General recommendation No. 30 on women in conflict prevention, conflict and post-conflict situations of the Committee on the Elimination of All Forms of Discrimination against Women. 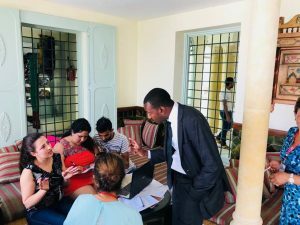 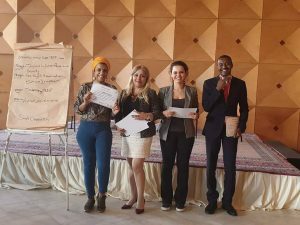 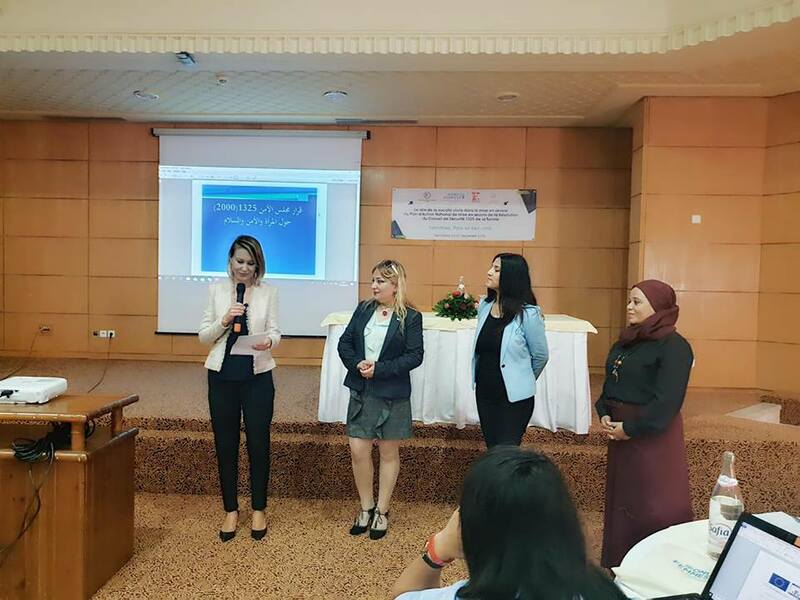 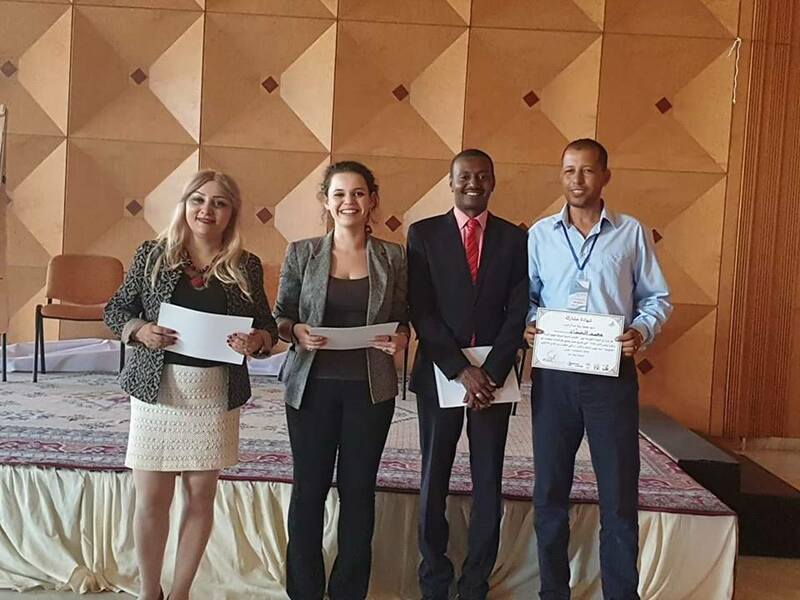 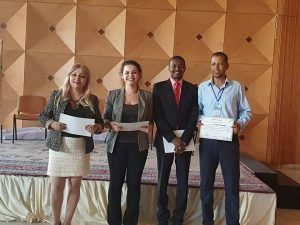 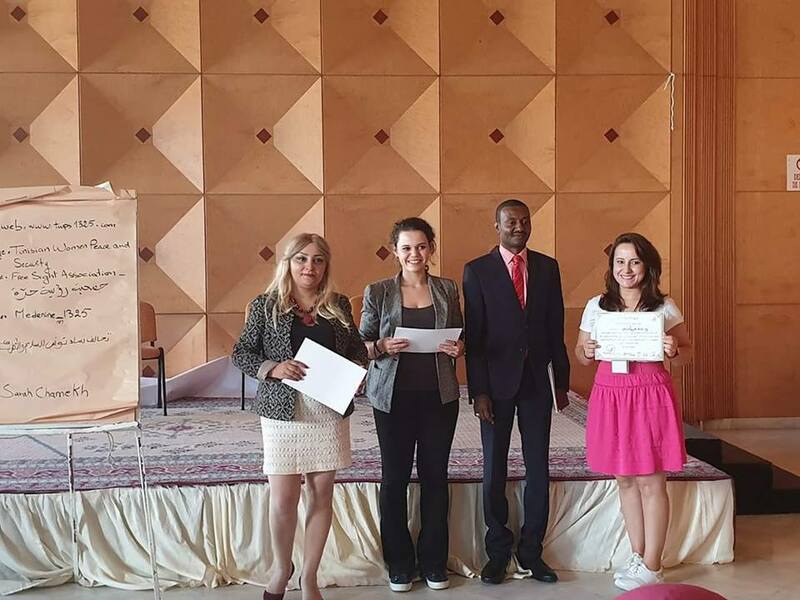 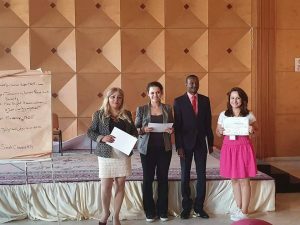 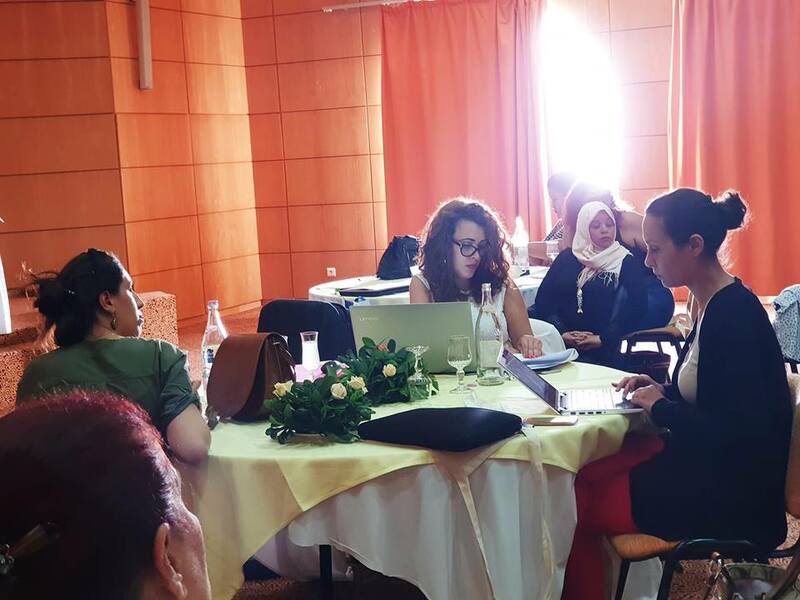 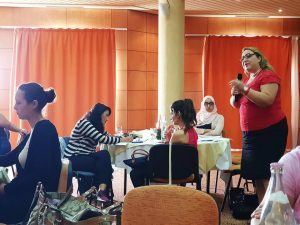 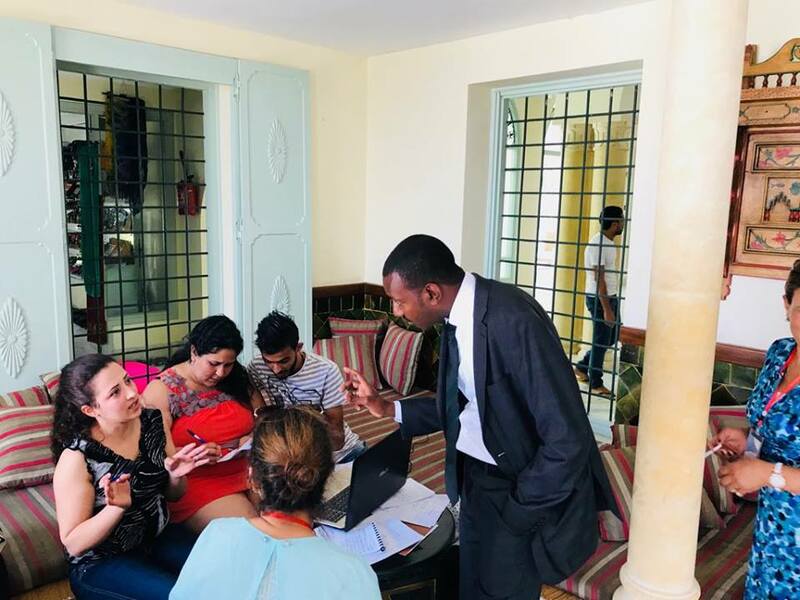 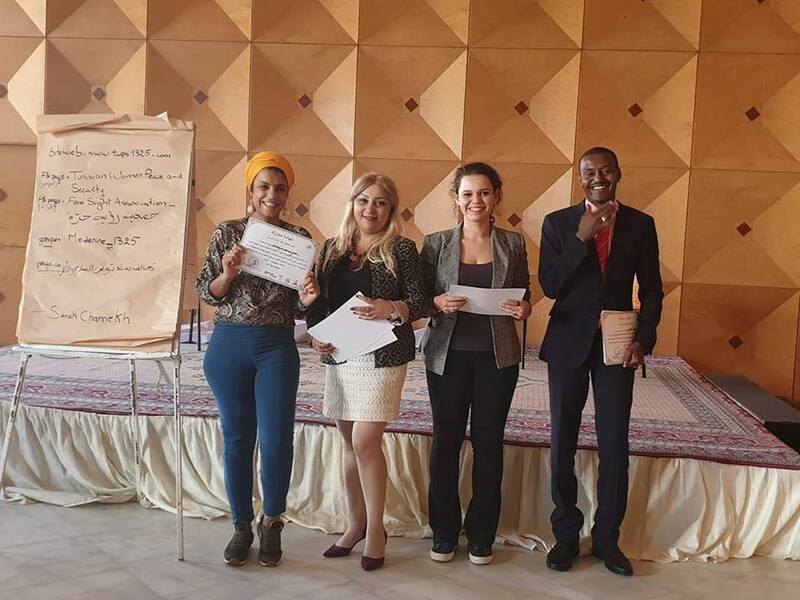 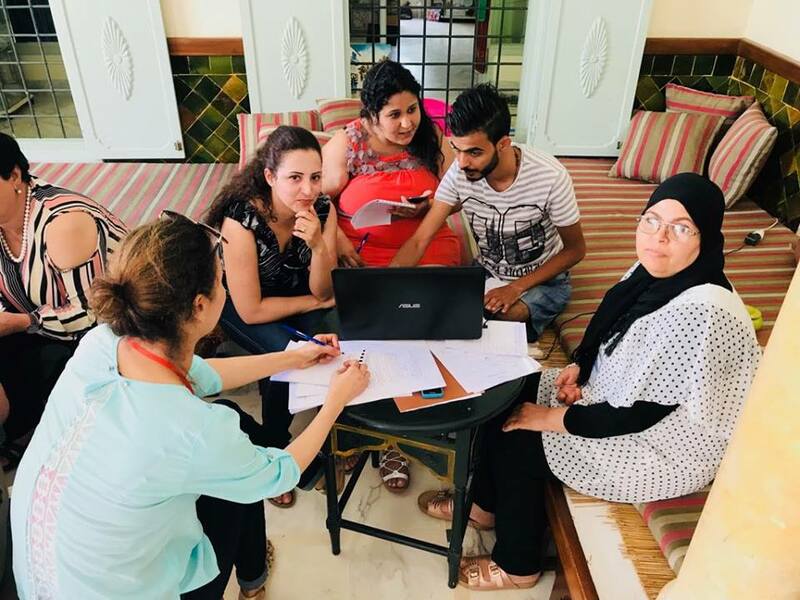 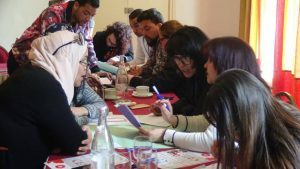 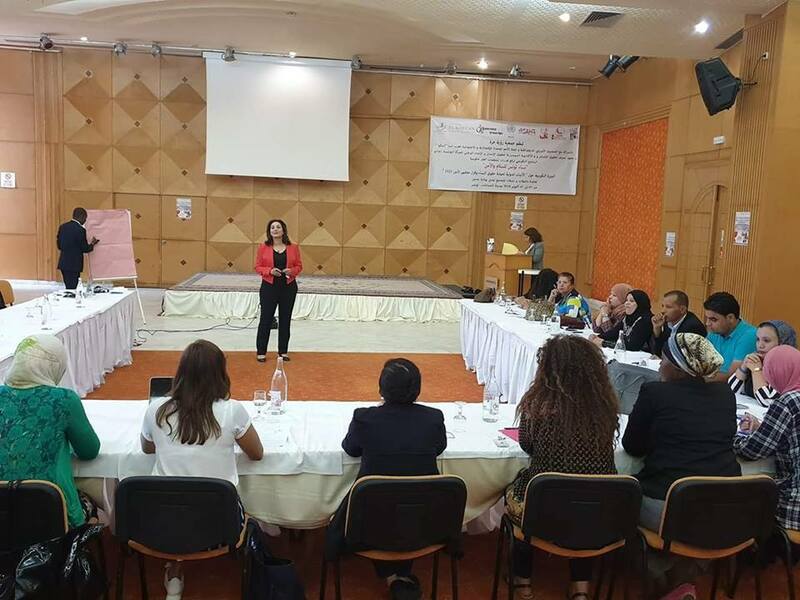 The session was held in Hammamet, Tunisia, and it was the second in a series of trainings to be conducted within the framework of the project “Tunisian Women: Peace and Security” in partnership with “SAHR” (the Swiss Academy for Human Rights), “GIHR” (Geneva Institute for Human Rights), “ESCWA” (United Nations Economic and Social Commission for Western Asia), “NOVACT” (International Institute for Non-Violent Action) and with the support of “EED” (European Endowment for Democracy). 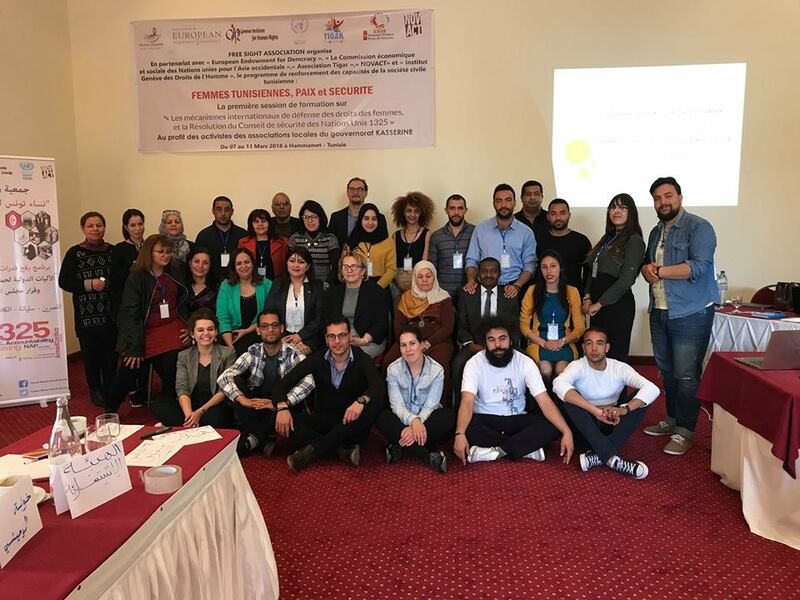 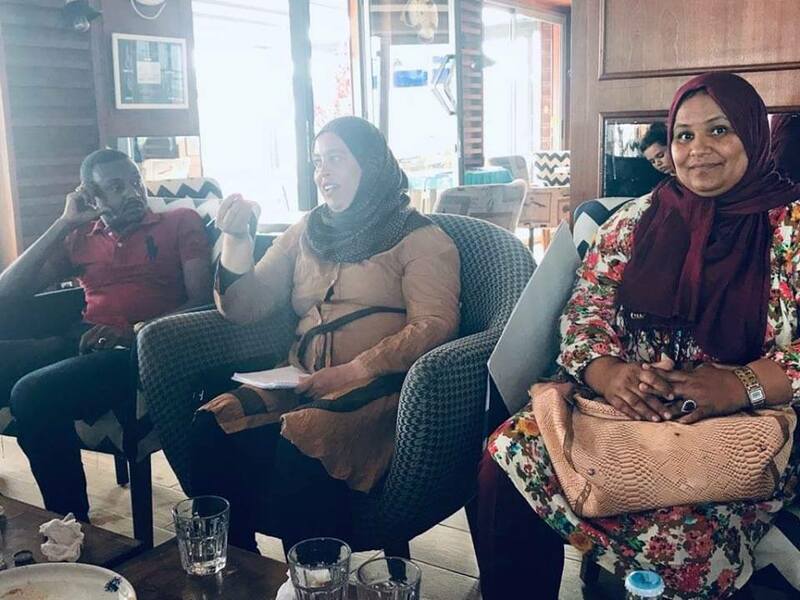 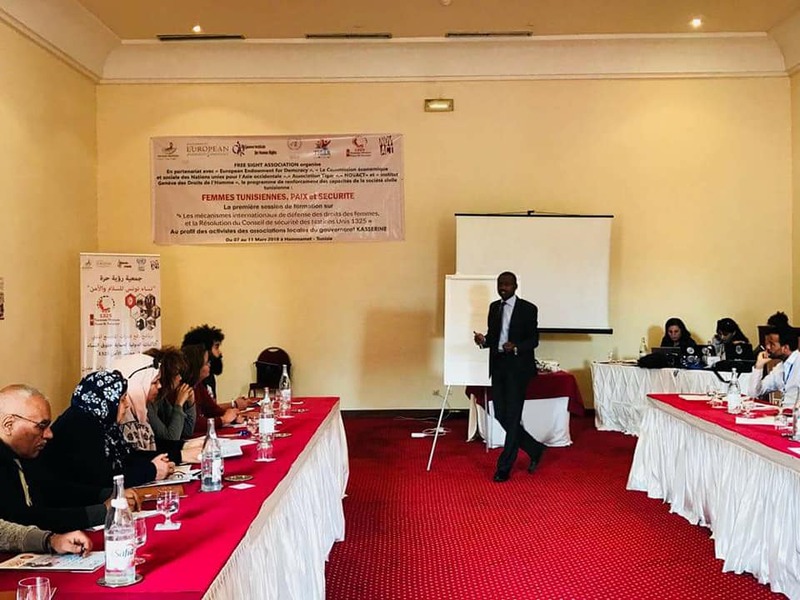 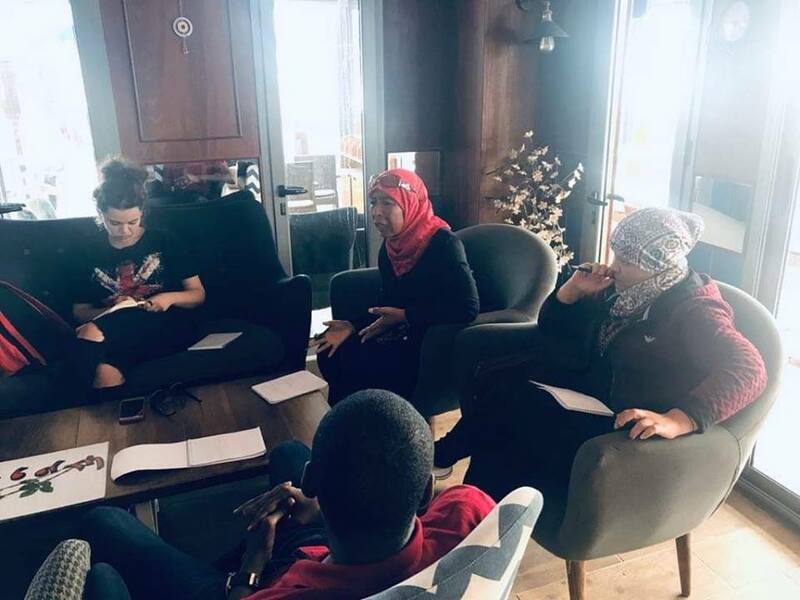 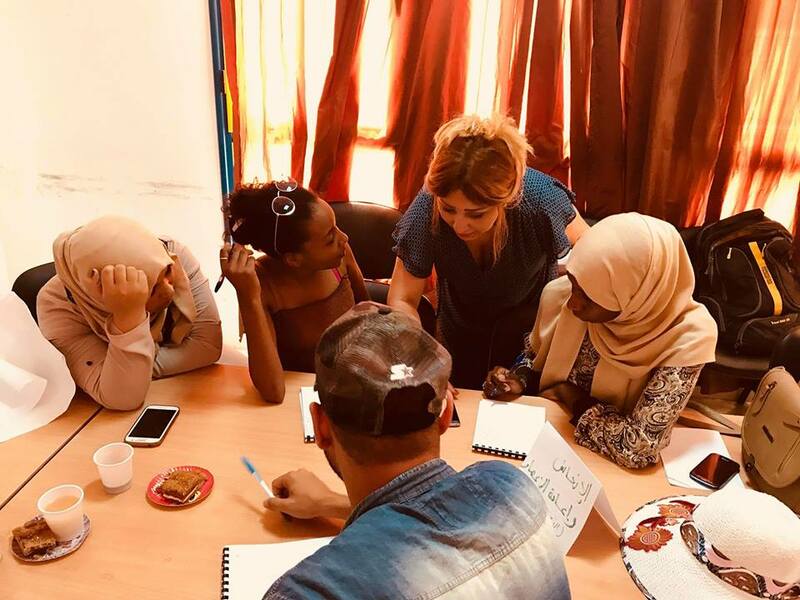 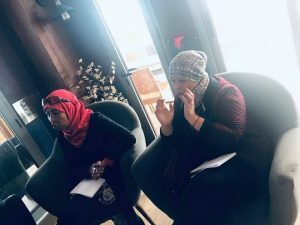 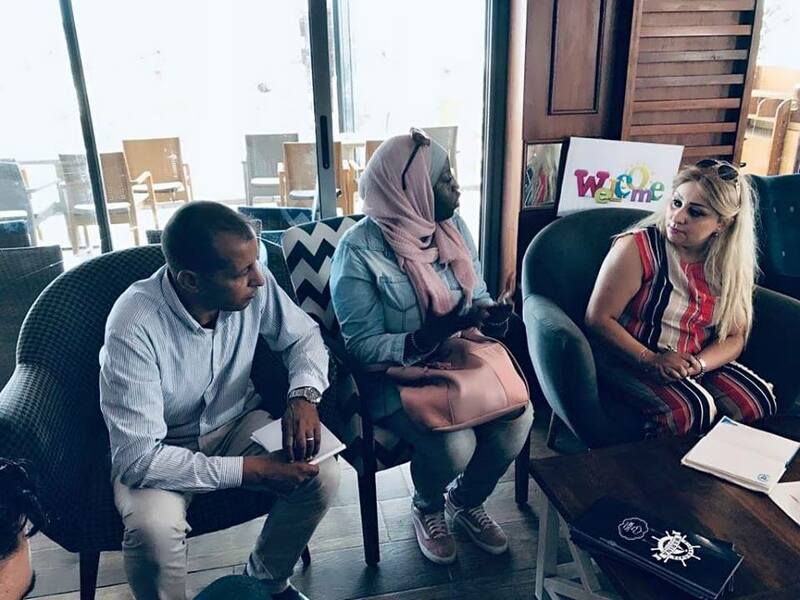 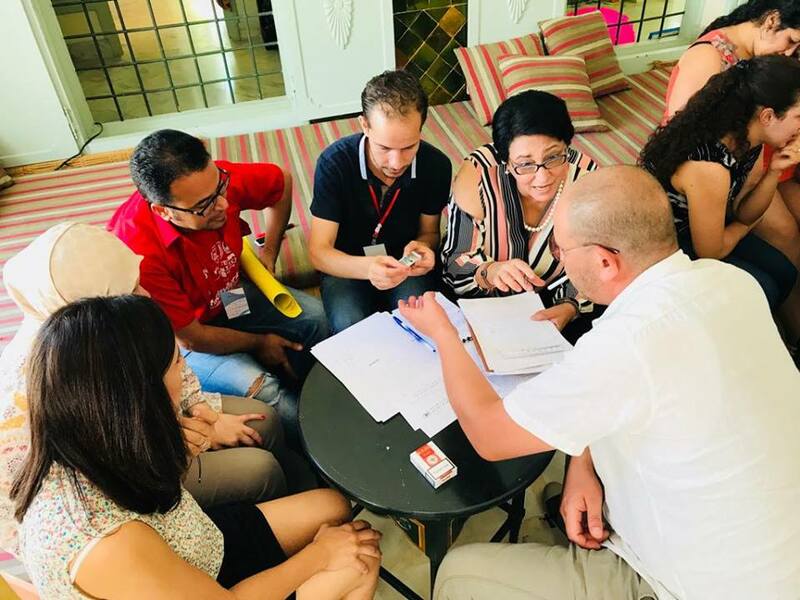 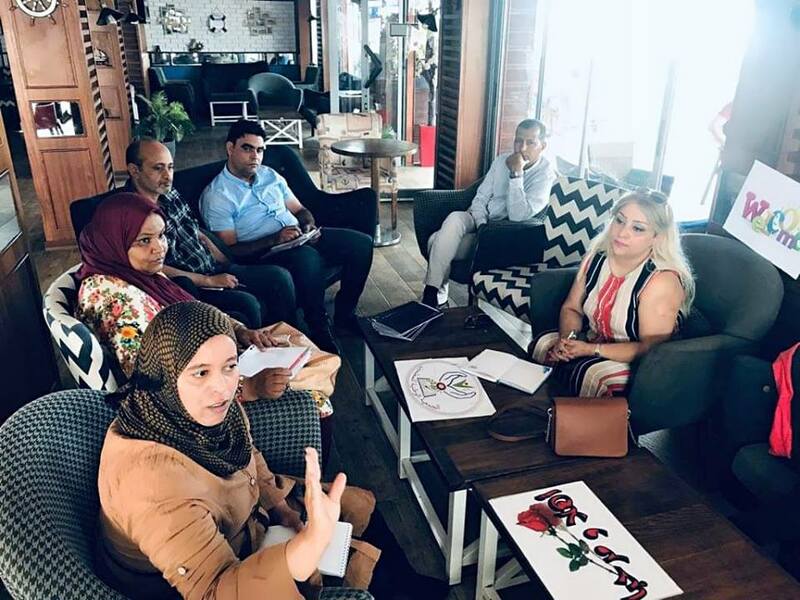 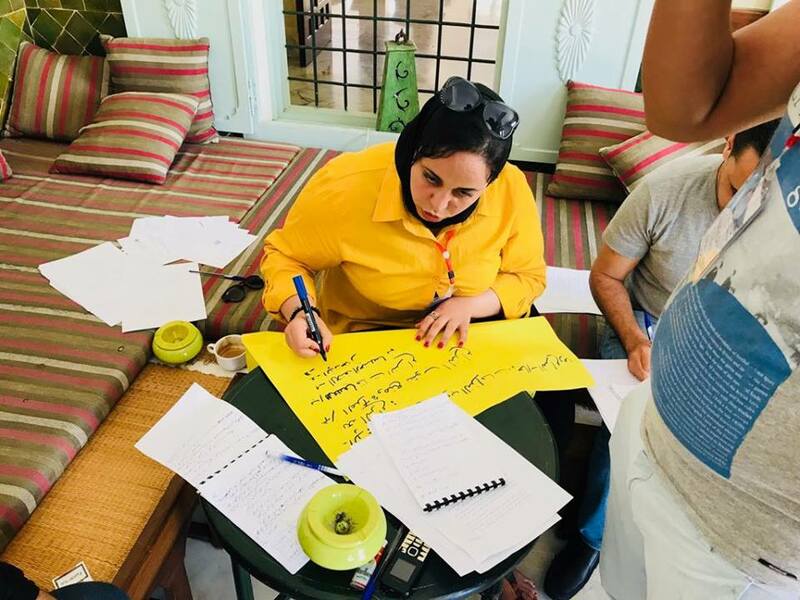 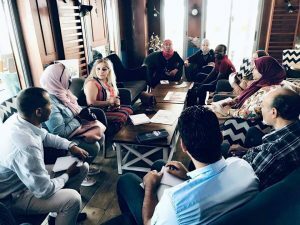 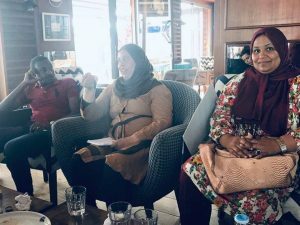 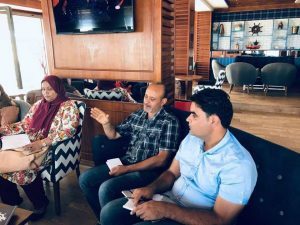 Second Training Session on “International Mechanisms for Defending Women’s Rights: United Nations Security Council Resolution° 1325” in the framework of “Tunisian Women: Peace & Security” for the benefit of Civil Society Activists in Kairouan, Tunisia. 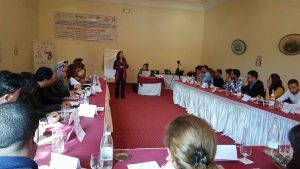 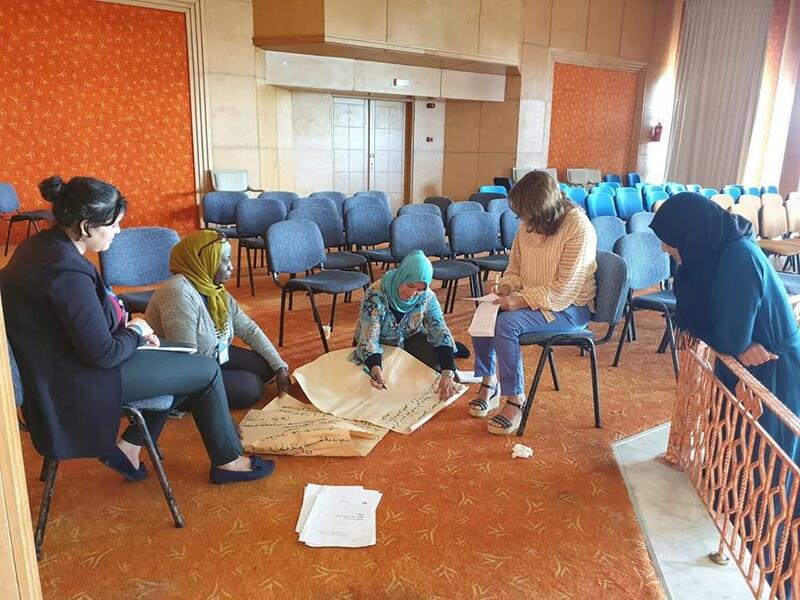 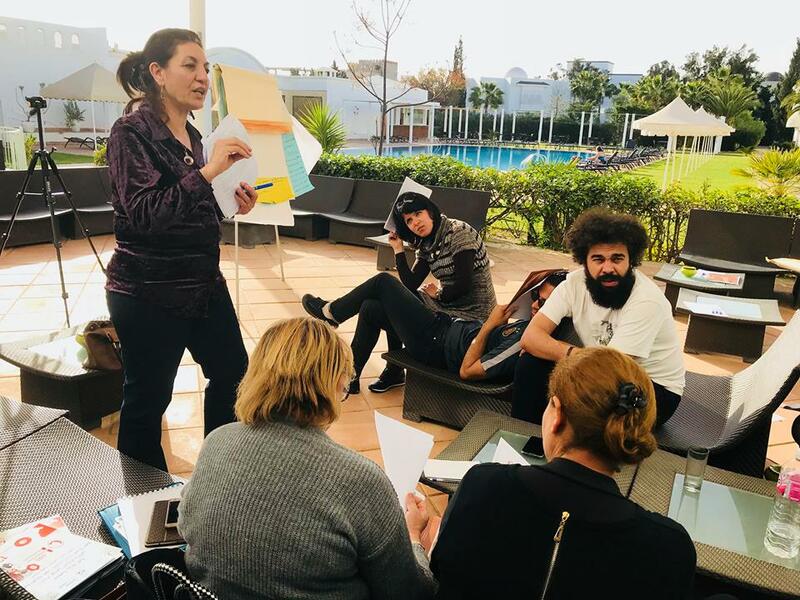 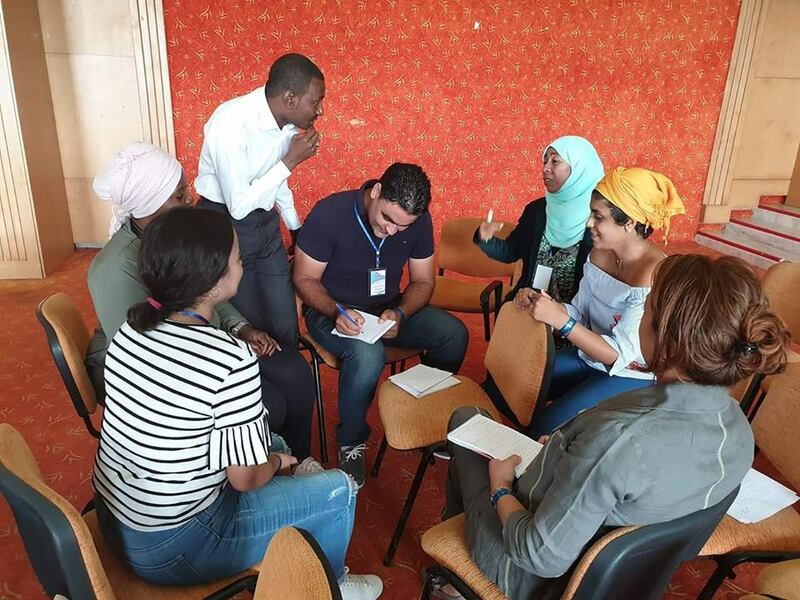 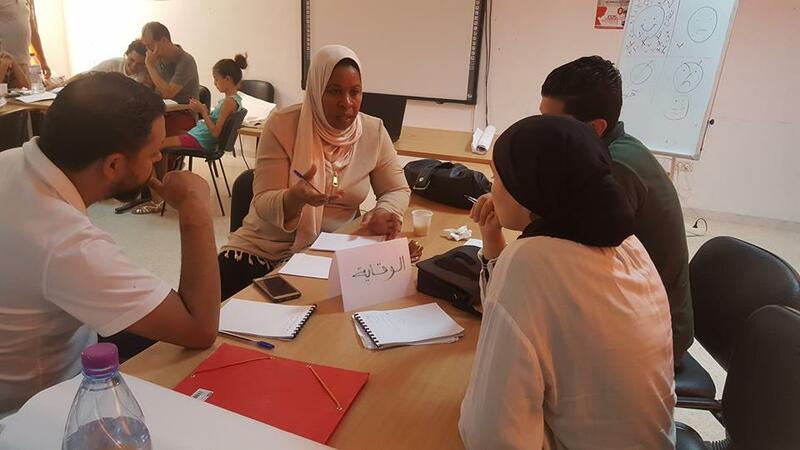 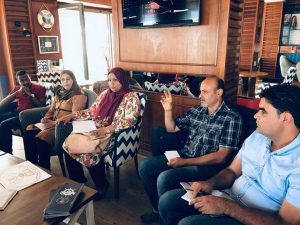 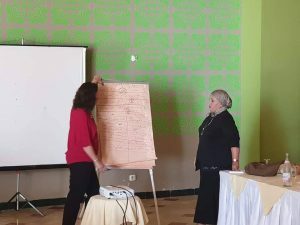 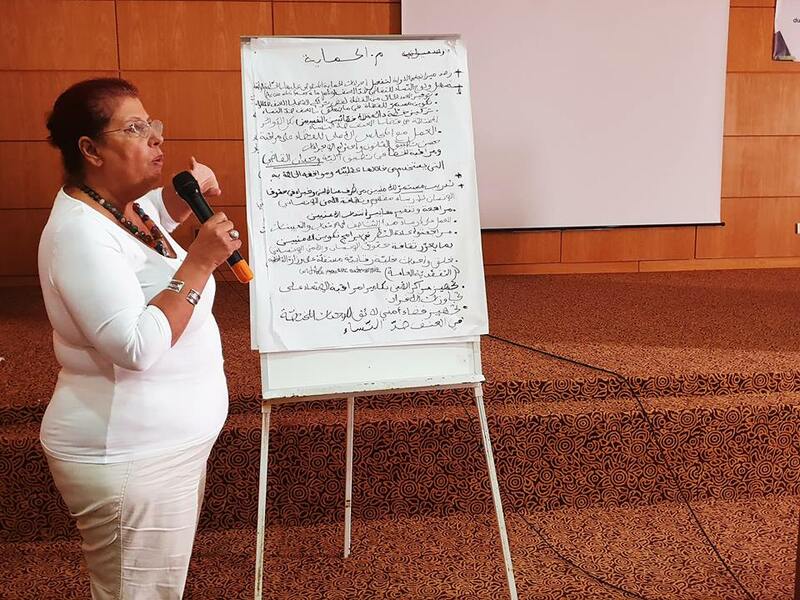 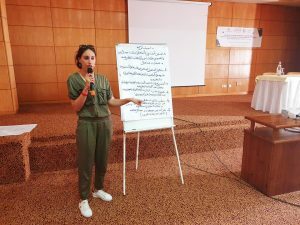 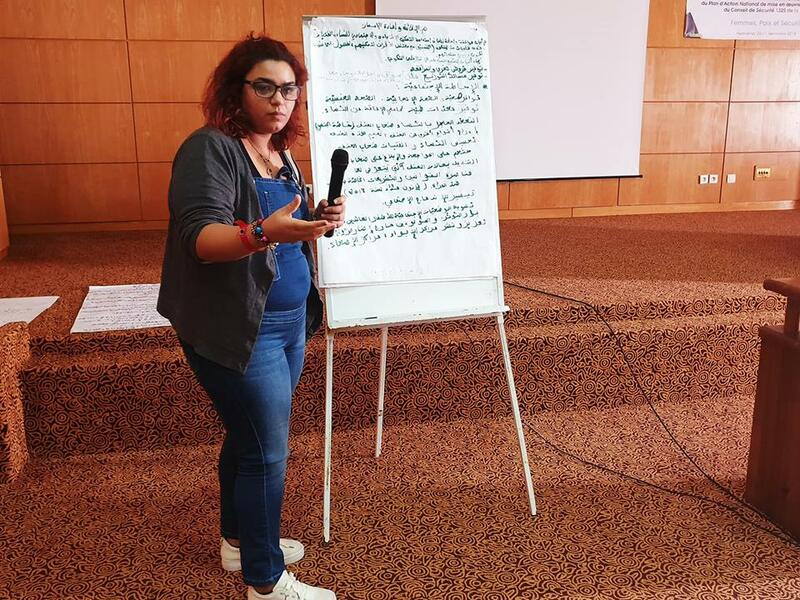 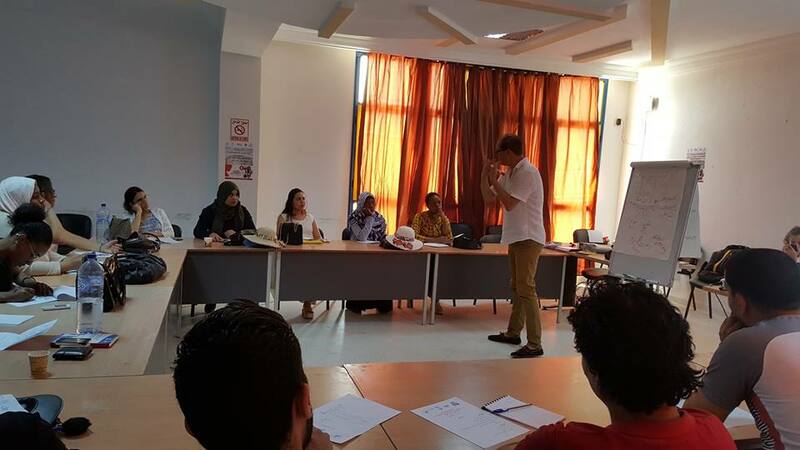 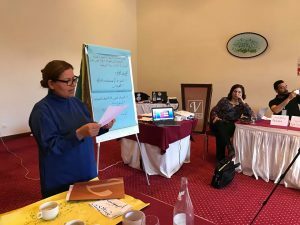 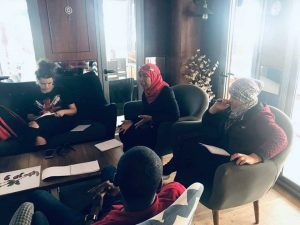 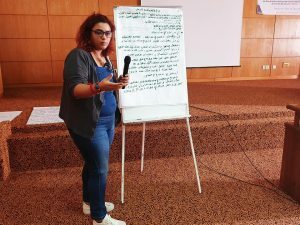 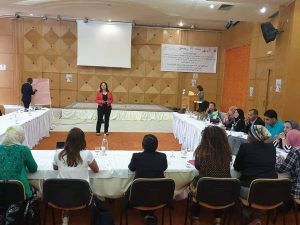 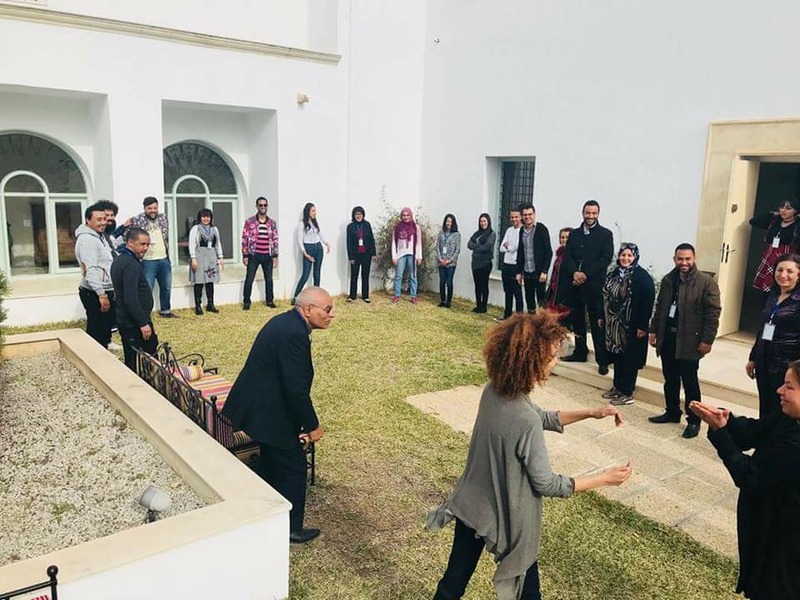 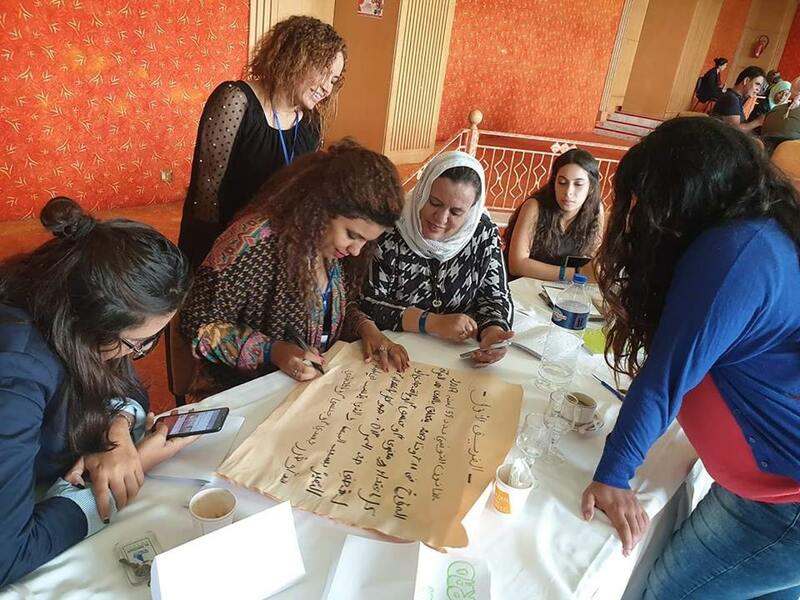 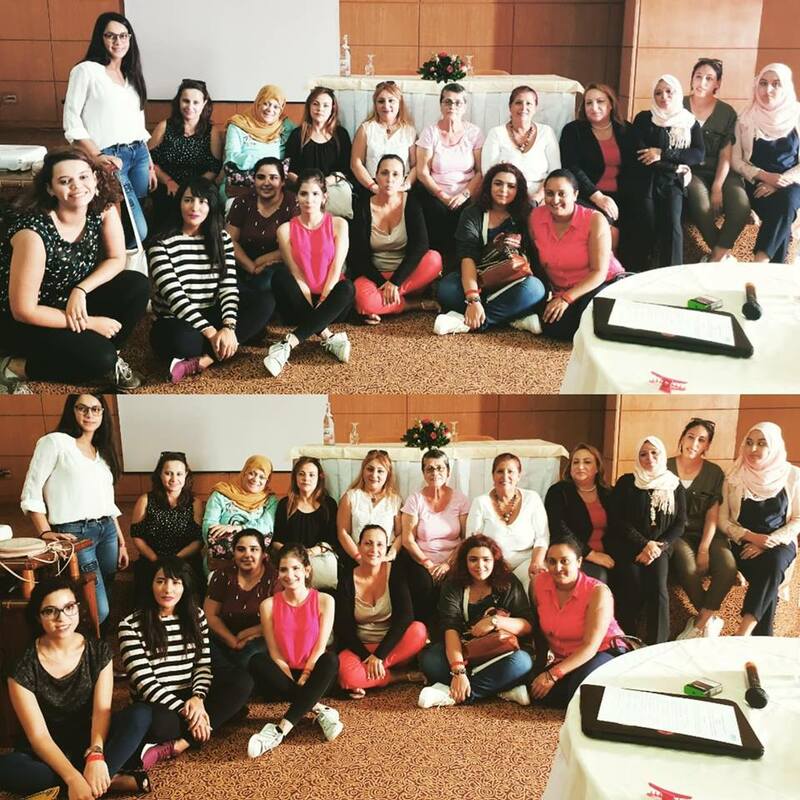 First Training Session on “International Mechanisms for Defending Women’s Rights: United Nations Security Council Resolution° 1325” in the framework of “Tunisian Women: Peace & Security” for the benefit of Civil Society Activists in Kasserine, Tunisia. 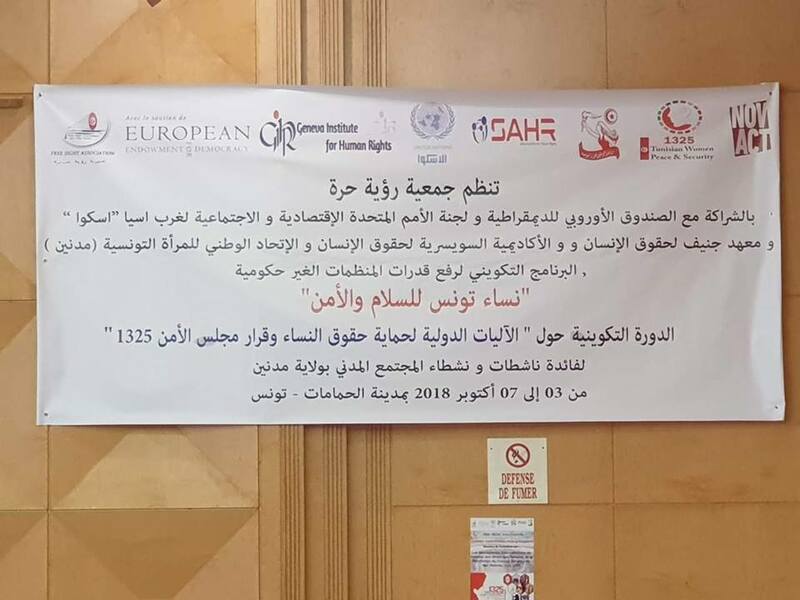 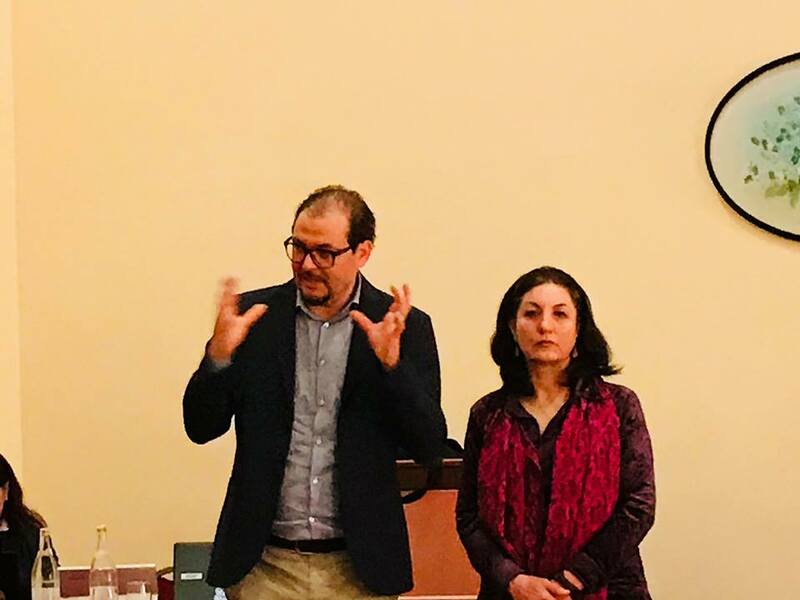 From the 7th until the 11th of March 2018, the ‘’Free Sight Association” organized a training session targeting 25 civil society activists on topics related to international conventions and key international mechanisms for the protection of women’s rights, as well as the UN Security Council Resolution 1325 on the prevention of violations of women’s rights, and the General recommendation No. 30 on women in conflict prevention, conflict and post-conflict situations of the Committee on the Elimination of All Forms of Discrimination against Women. 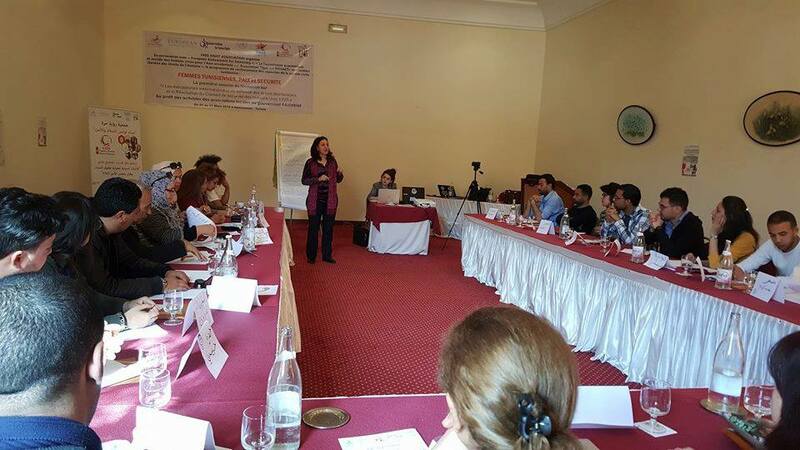 The session was held in Hammamet for Kasserine Governorate’s activists, and it was the first in a series of trainings to be conducted within the framework of the project “Tunisian Women: Peace and Security” in partnership with “GIHR” (Geneva Institute for Human Rights), “ESCWA” (United Nations Economic and Social Commission for Western Asia), “NOVACT” (International Institute for Non-Violent Action) and with the support of “EED” (European Endowment for Democracy). 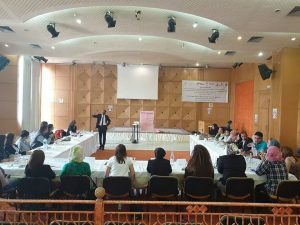 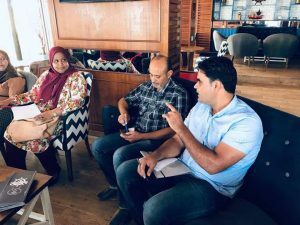 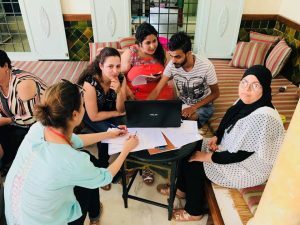 The project consists in training civil society activists in five regions (Kasserine, Kairouan, Medenine, El Kef, and Siliana) to come up with a National Action Plan (NAP) for the implementation of UNSCR 1325, to be presented to the Ministry of Women, Family, Childhood, and Elderly in Tunisia.